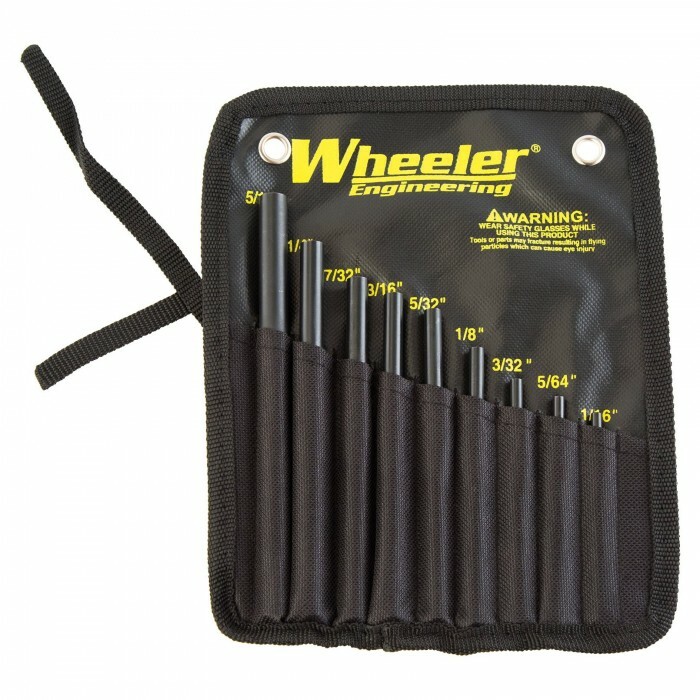 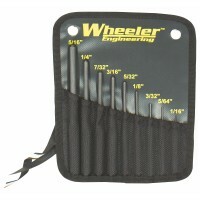 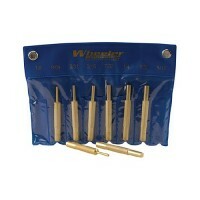 The Wheeler Engineering Roll Pin Punch Set includes 9 hardened steel punches with hemispherical tips.. 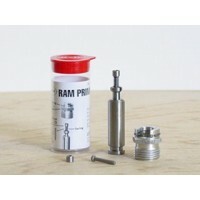 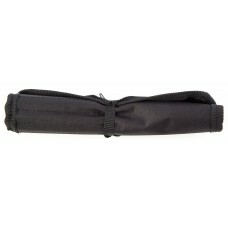 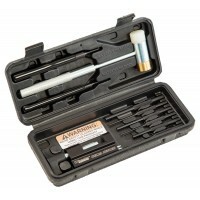 Complete kit for installing every AR roll pin without damaging or marring your firearmIncludes:Bolt .. 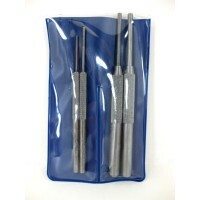 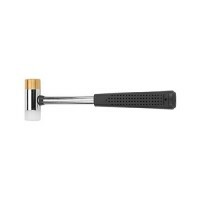 The Lyman Roll Ping Punch Set is great for removing hollow, split roll pins. 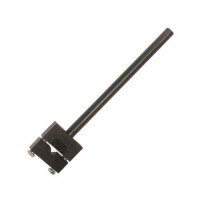 Special round nose desi..